Updating our post about the 2012 Great Taste Pre-Party, I'm excited to announce the tap list for Nebraska Brewing Company. Nebraska will also be setting up a table on the 2nd floor with some info about the brewery and possibly some swag for sale/giveaway. Like Central Waters, Nebraska will have some beers that are released through the night. 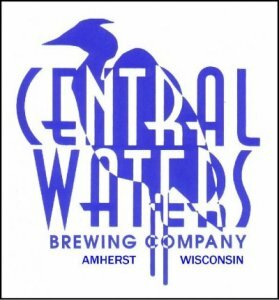 Updating our post about the 2012 Great Taste Pre-Party, I'm excited to announce the tap list for Central Waters. 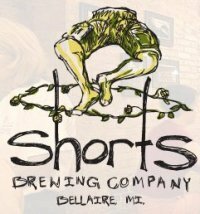 I've always been told that there was no way that Central Waters was going to let another brewery show it up on it's home turf. Well, they sure deliver. This year's tap list is even better than last year's impressive list. All in all, 20 different beers from Central Waters. This alone is more than enough to spend the night on, but remember, there is beer coming from a couple other breweries too!